This album captures all of the spontaneity and excitement of the power-trio's live performance. Jon Bare, one of the hottest new guitarists on the L.A. music scene, is the central creative force behind the album. Tim Bogert was a part of the 60’s group Vanilla Fudge, and has played with Jeff Beck and Rod Stewart. Chet McCracken, best-known as the drummer for the Doobie Brothers, is also a well-known percussion expert. 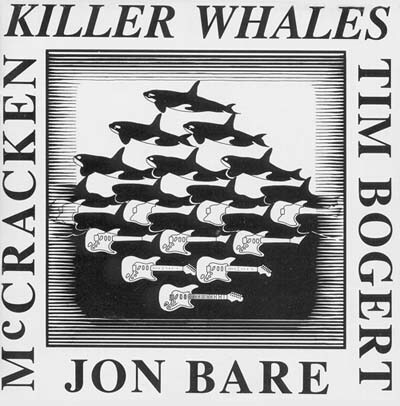 Jon Bare’s follow-up albums, Shredzilla and Orcastra, are currently in stores and receiving widespread commercial radio airplay.